The true superhero movie king has risen, and he's not from Wakanda. Aquaman has hit international theatres and Amazon Prime screenings with a vengeance, earning positive reviews and strong financial success. 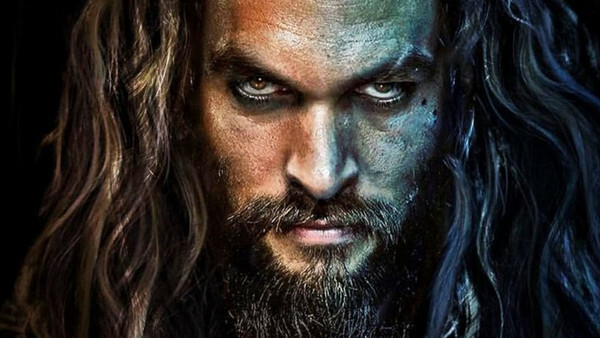 Clearly, Jason Momoa's aquatic rockstar is already a huge hit with audiences and for good reason. Boasting exceptional visuals, great performances, and an immense world you'll love getting lost in, Aquaman is an experience every moviegoer needs to see on the big screen. Once audiences eventually see it, they may notice similarities between this movie and a certain MCU film from back in February. Specifically, the one where an ostracized character of royal blood goes to reclaim his place on the throne from the current parties in charge, who may or not have had something to do with the death of their parent. Both films have their shared elements and plot details, but that's not to discredit their quality, as well as their individuality. Nevertheless, the analogous nature of the two films does warrant some comparison. And upon closer examination, Aquaman does come out ahead in more than a couple of ways. Digging into everything from each film's directing style to the strength of their finales, this list will break down those components of Aquaman that did right where Black Panther faltered. Some may prefer one or the other, but these are qualities that go beyond any personal preference and serve to recognize what Aquaman is able to achieve when going up against one of this year's most talked-about movies. In movies like these, it's all too easy to include as many characters as the creative team would like, even if some aren't entirely necessary. Whether it's comedic relief, an extra antagonist or someone whose only purpose is appearing in future movies, characters like these are almost always present in comic book movies. Everett Ross and even Nakia (for the most part) from Black Panther don't serve many purposes outside of stepping up in roles that could've easily been filled by someone else, like Shuri. Refreshingly, none of Aquaman's established characters felt superfluous. 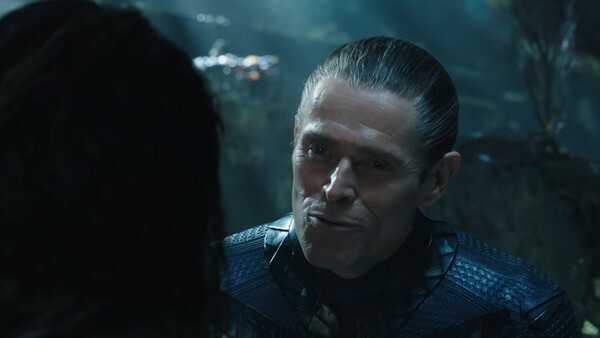 From Willem Dafoe's Vulko to the still-important (even with a minor role) King Nereus, everyone has a clear role in the overarching plot. 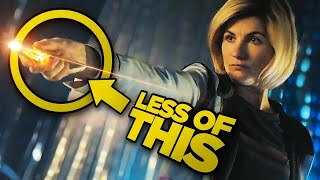 Since the story's kept relatively simple, the writers never overstuff the plot with unnecessary people that would only complicate things further. Even those who have smaller roles, like Black Manta, have a role to play in both this film and a bigger one in the future. It helps give the film a polished feel, ensuring that no named characters are forgotten.